While it may feel like we'll never get rid of winter temps, springtime is officially upon us. And what better way to celebrate the fresh start of the season than with a fresh mani? If you're sick of Lincoln Park After Dark or have had it with Ballet Slippers, now's the time to get creative with your nails. 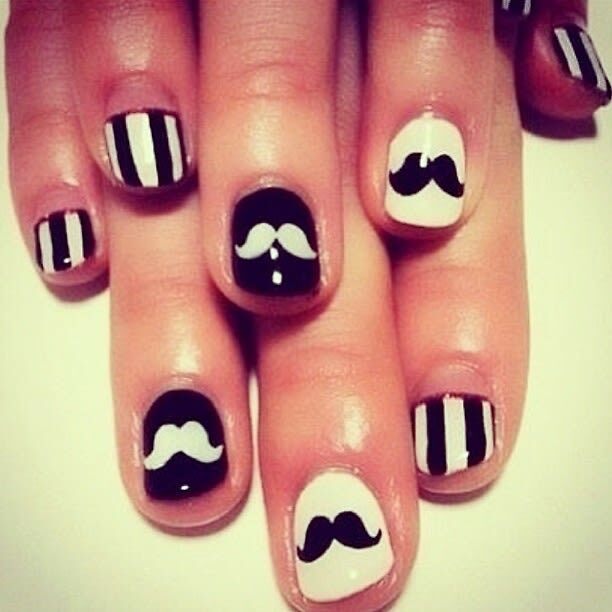 From flower power to mustache manicures, here are 12 polish trends to carry your digits through spring and beyond!